Delta Airlines said that it was tightening its rules for transporting service and support animals with an effort to reduce the misbehavior by dogs and other creatures. The air carriers are required by law to allow on board. The service dogs are specially trained to aid people with disabilities. The emotional support animals provide comfort and companionship to their owners and do not require coaching. Delta Airlines has carrying more than 250,000 such animals a year, said that starting March 1st 2018, it would require documentation about their health and, in some instances, a promise of good conduct. 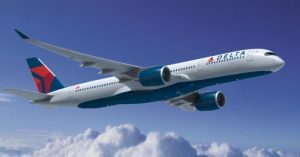 The new rules make the policy of Delta Airlines among the most demanding among major air carriers. The number of service and support animals, which federal regulations say must fly at no cost and uncaged, with some exceptions, has surged 150 percent on Delta planes since 2015. The customers said that in announcing the move, had attempted to fly with comfort turkeys, gliding possums known as sugar gliders, snakes, spiders and more. 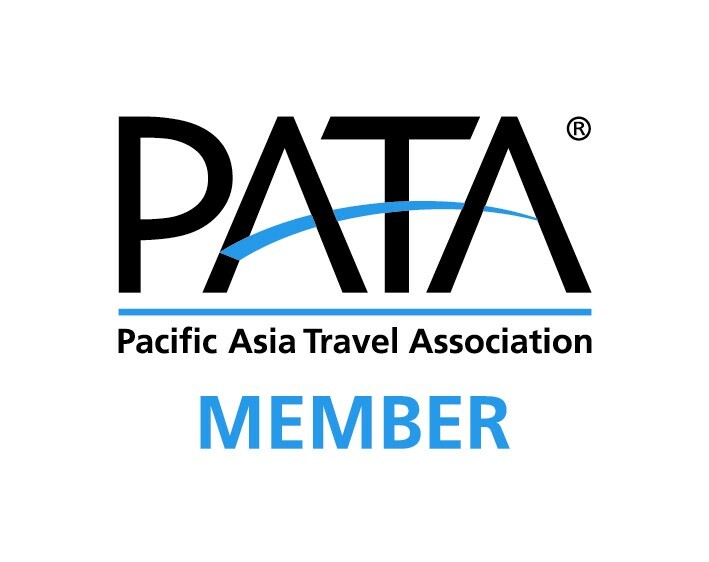 But the increase has brought more instances of conflict among passengers, some of whom have complained about allergies and other disturbances, as well abuses of the policy, with some travelers trying to avoid the costs of flying with regular pets. The Delta flights carry more than 500 support animals and nearly 200 service animals each day. Delta Airlines are not required to accommodate certain service animals, including ferrets, rodents and reptiles.